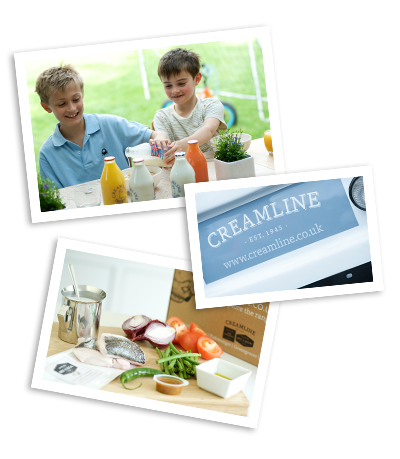 Already a traditional Creamline customer but want to move online? You’re in the right place! Make the switch with Creamline! Managing your Creamline account is easier - including making payments using a debit or credit card. You can try our Best of Local range: It’s the latest addition to Creamline, available via the website - delivering a handpicked selection of food from the local butcher, baker, fishmonger and more. Your orders will be delivered by the same friendly milkman. Once you’ve registered, we’ll be in touch! A member of the team will contact you after the switch to confirm your order details, as your existing offline orders won't instantly appear online.